This year drought has taken a disastrous form in many states of our country. Sadly, Marathwada is emerging as farmer’s suicide capital of India. The loss of a family member is a brutal blast to the near and dear ones of the victim. At such times children belonging to such families become the most vulnerable of the lot. These kids are exposed to many threats and dangers like child labour, child trafficking, sexual abuse, extreme poverty, physical and mental abuse and homelessness. 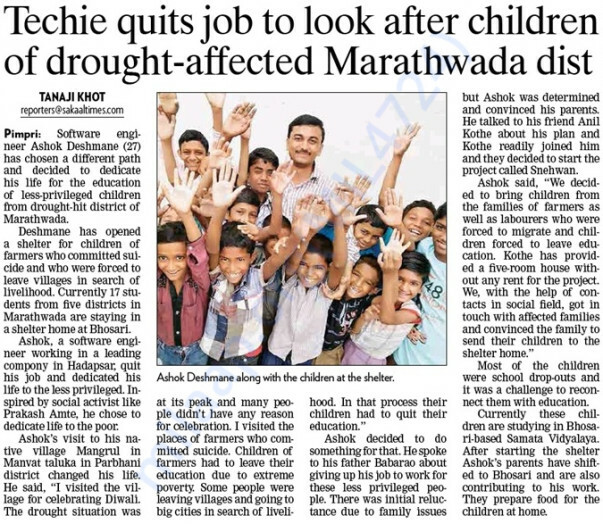 Snehwan, the solo initiative of Ashok Deshmane who has been in the theatre of this tragedy, aims to be the provider and nurturer of children of drought affected farmers. 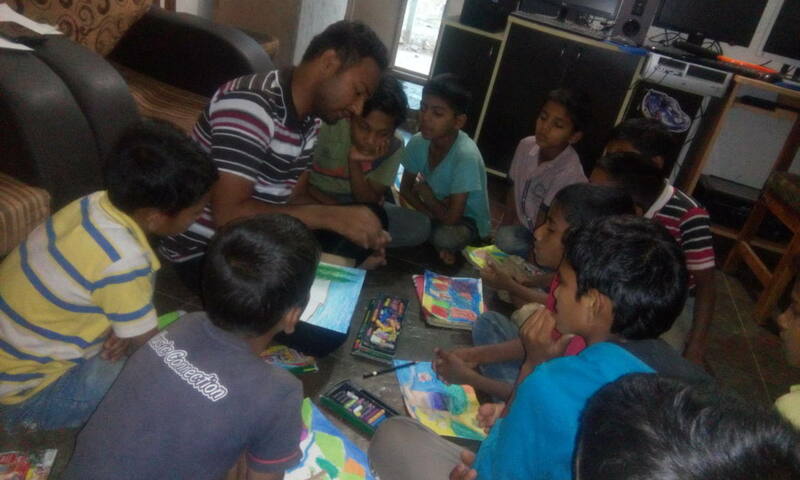 He has rescued 25 kids and given them shelter in Pune, but he realized rescuing them is not enough. They deserve a better- life with dignity, a home filled with care, love, along with health, nutrition, education and vocational training facilities to fulfill their dreams. Snehwan identifies the individual’s talent and guide these kid to uncover themselves and nurture their true knowledge areas to the fullest. Simple Act of giving small amount can actually make you their Superhero, their Rescue Ranger. Sr.No. Particulars Of Budget Expenses in Rs. Thank you for all the support that you have offered to Snehwan till now. 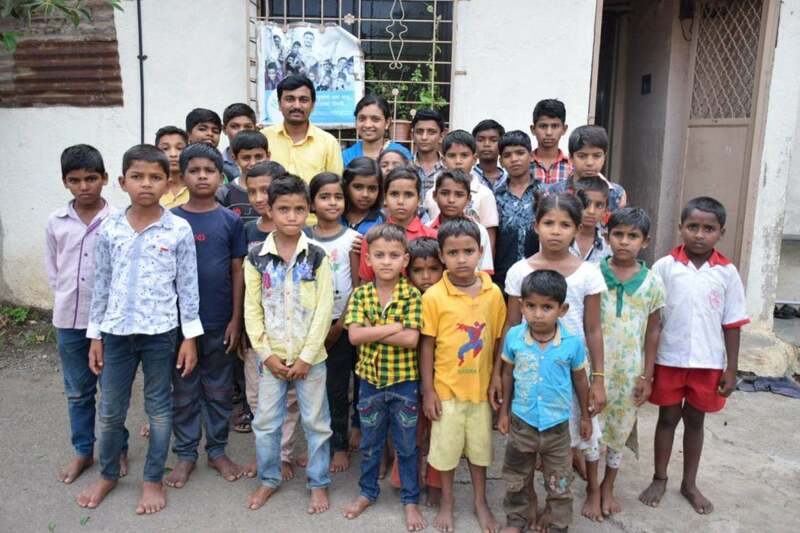 I would like to inform you that we at Snehwan, decided to adopt 25 kids from Marathwada belonging to families in which the farmers have committed suicides. 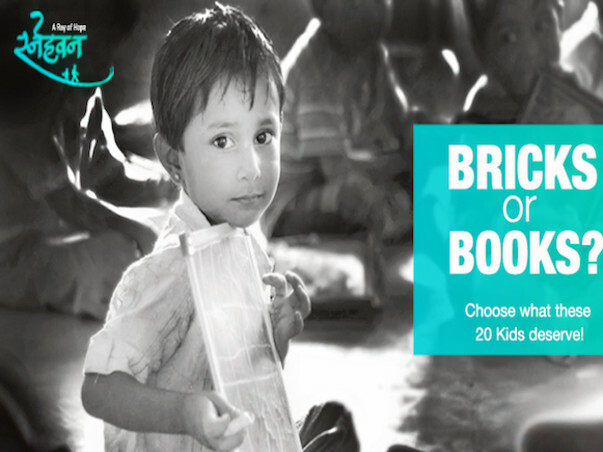 Along with a place to live and space in our hearts, we decided to impart education to each one of them and give them a bright future. We are now planning to add more members to our lovely family and are seeking to build a shelter for them. 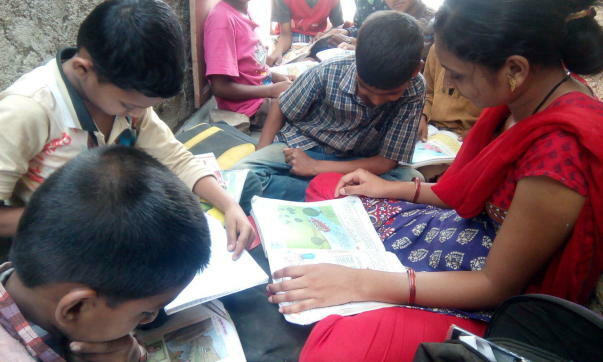 We are determined to provide these kids with a better tomorrow by nurturing them with love and care. However, as always, we require your support for this initiative. 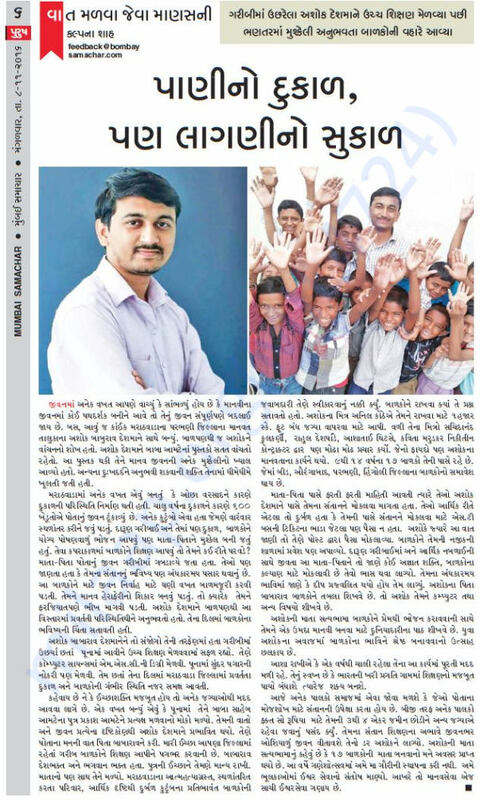 For this purpose, we have begun another campaign on Milaap which you can visit at https://milaap.org/fundraisers/support-snehwan. Kindly bless these kids with your support by sharing and contributing to the campaign. Thank you for the wonderful support, we have been covered in the news, please find clippings and a small video attached. 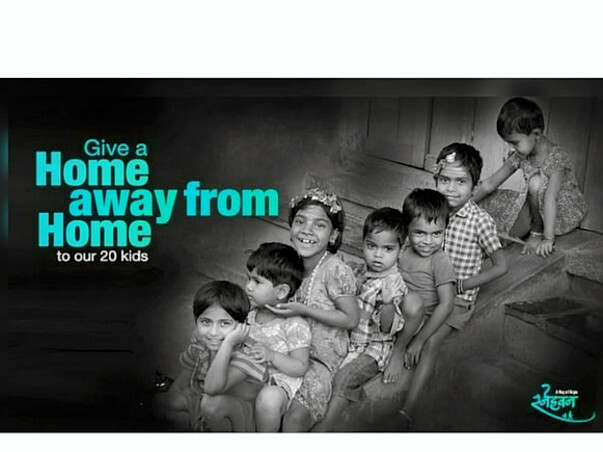 Do share this campaign further with your friends and family to help in securing the kids future. This academic year, we are taking care of the number of kids to 25 residential and 15 non-residential. 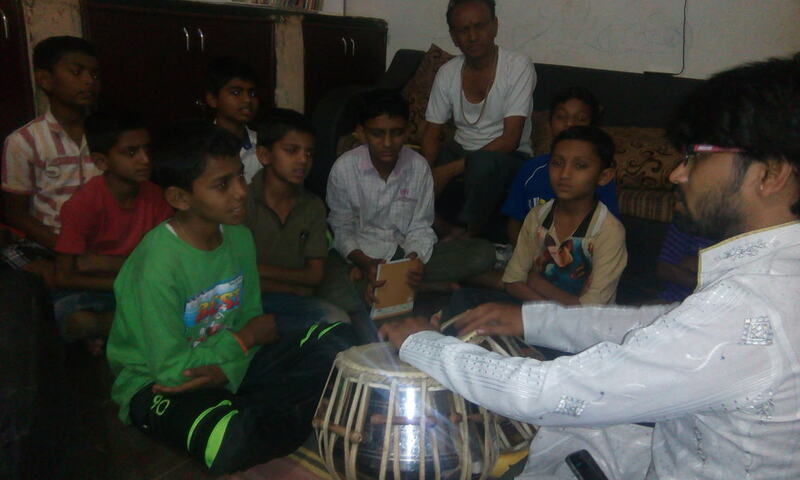 We have started other activities for development of kids like Karate classes, Tabla classes, Art & craft classes, Computer classes, Painting classes, Yoga classes, Harmonium and Shastriya Sangeet, Surya Namaskar, Prayer, Group discussion. Thank you so much for your kind contribution. Please keep your kind support and blessings. Also please visit Snehwan once with your family.